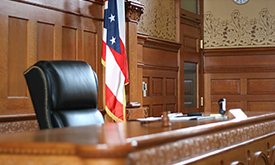 Private Investigation | Orlando, FL - Justice Investigations Services, Inc.
For matters of criminal defense in which freedom is at stake, count on our professionals to serve you. 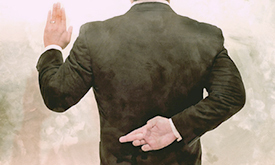 Get to the truth with lie detection and truth assessment services from trained specialists. 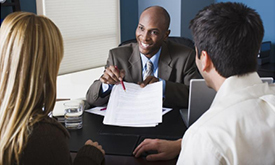 Our team of background research professionals will assist you in making better decisions. We know that civil cases can be rough. 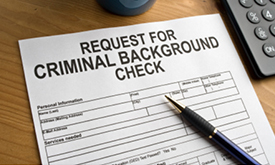 Count on us to gather evidence and support your case. 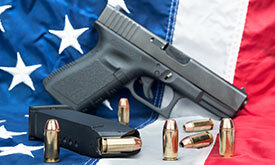 Carry and operate a firearm safely with a Concealed Weapons or Class G Security license course. 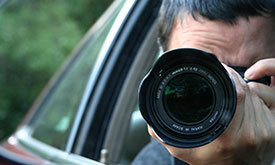 Justice Investigations provides some of the best and most effective surveillance services available.